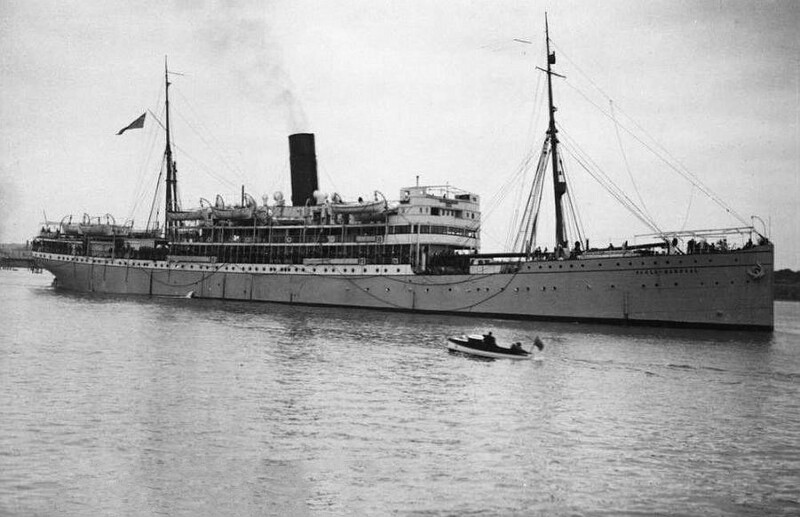 The RPD (Reichspostdampfer - Imperial Mail Steamer) Feldmarschall was originally commissioned in 1903 with the Deutsche Ost-Afrika-Linie (German East Africa Line), Woermann Konsortium, Hamburg, Germany. In 1916 it was captured by the British at Dar es Salaam. It was then operated by Union-Castle Mail SS Co., who renamed it Field Marshal.